Recently unearthed an Innards Reptilian Split Test and Canyons / Creeper split 12" test. 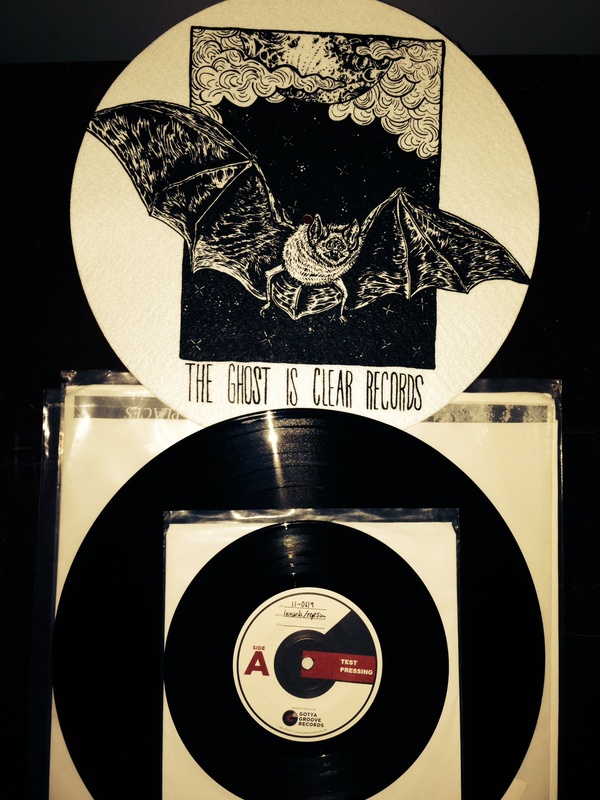 Putting it with a The Ghost Is Clear slipmat and it'll go to anyone with an order of $15 before shipping from NOW through 3/1. One name will be drawn at random, every qualifying order being an entry. Gillian Carter is out on tour now. 7" is moving fast get yours while they last.